Go – on; ‘ave a go!! ‘ave an avocado!! With the darker nights setting in you’d be forgiven for thinking we hibernate over winter but you’d be wrong. Besides planning our crops for the next season and discovering new challenges to take up, we’ll be preparing sessions for younger autistics and their family members to get creative both indoors and out. We’ll be busy planning our collaborations, making music and meeting up for the odd hike or lunchtime chat. 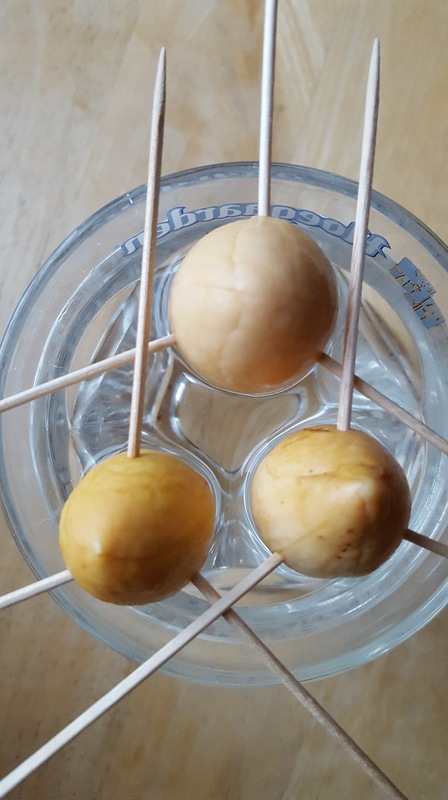 A few of us are trying out mushroom growing again and even making use of those Avocado stones that never seem to compost – new life from old and an interest in the meantime. What we really like to do, though, is to enjoy the seasons and all they bring. The sound of the rain on the shed roof is musical and the winds, too, bring dramatic sounds and even more dramatic skies to wonder at – and the colours around us now are beautiful and worth stopping to check out. Our tip is to not hunch up and curl your spine against the weather but to look up, look around and enjoy the rain on your face and connect with nature. It’s beautiful and you’ll find it inspiring – even if that’s inspiration to put on the kettle and enjoy being cosy with all those thoughts. 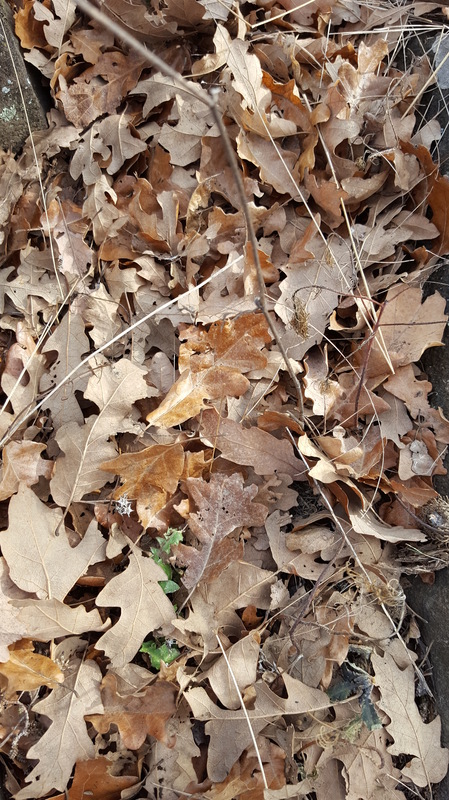 This entry was posted in 2017 and tagged Autism, Creativity, Nature, Projects. Bookmark the permalink.